My friend, Bubbawheat from Flights, Tights and Movie Nights and I both love movie posters and the attention to detail (or lack thereof) that goes into the creation of these silent movie promoters. [Be sure to visit his fun site full of expertise on comic and superhero movies (HERE)]. 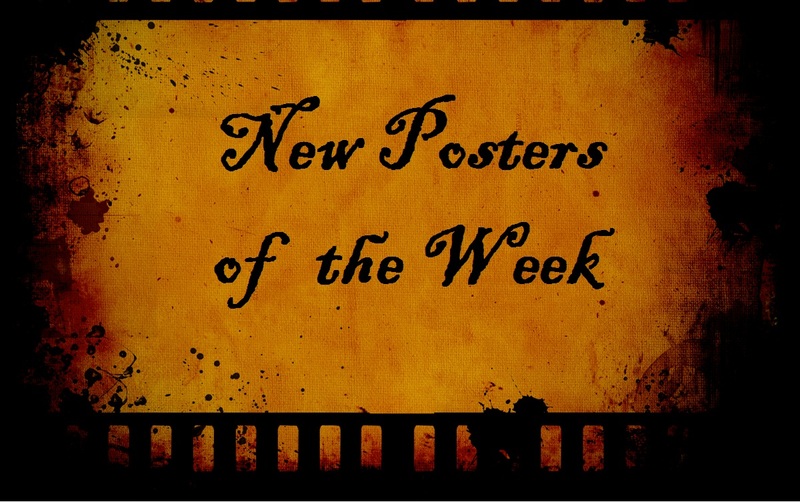 Together we share our thoughts and opinions on this week’s posters. TheFocusedFilmographer– This week, while the feature posters are few in number once again, I tend to like quite a few. The Star Trek Into Darkness ones are some of the neatest character posters I’ve seen in a while. I find the colorful Only God Forgives to be attention grabbing but just a copycat of the type of style used in Refn’s other Gosling film Drive and am bored/annoyed by its psuedo-originality, if that makes sense. I imagine the same could be said for 300: Rise of an Empire, but that one is attached to the origin film and thus gets high points from me. Turbo brings yet another annoying tagline on its poster…I hope it’s better than the lame phrases on its posters. R.I.P.D. looks more and more like they RIPpeD off MIB with the trailer AND this poster. My favorite this week: White House Down, but I very much like Thor: The Dark World. Bubbawheat– As usual, I quite agree with you. Fewer posters, but fewer duds. I like the unique dimensions of the Oldboy poster and the slight blurriness on the Into Darkness posters, though think they didn’t quite get it right on Saldana. With Olympus Has Fallen being so recent and one of their posters looked too much like Independence Day‘s, I think White House Down managed to capture the same idea in a unique enough way to make it look different. Thor looks amazing too, can’t wait for that trailer.